The moment every true rap fan has been waiting for! 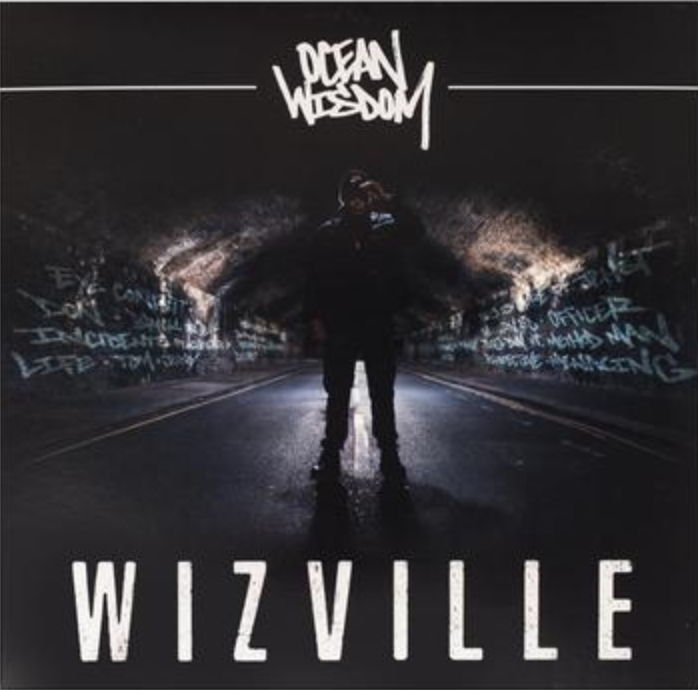 Ocean Wisdom's second album, the highly anticipated 'Wizville' is on the horizon. Showing true signs of progression, Ocean Wisdom has turned in something nothing short of incredible. With guest appearances from an ALL STAR cast, Ocean has left no stone unturned, touching upon multiple genres and bringing together some of the biggest legends in the history of the industry. 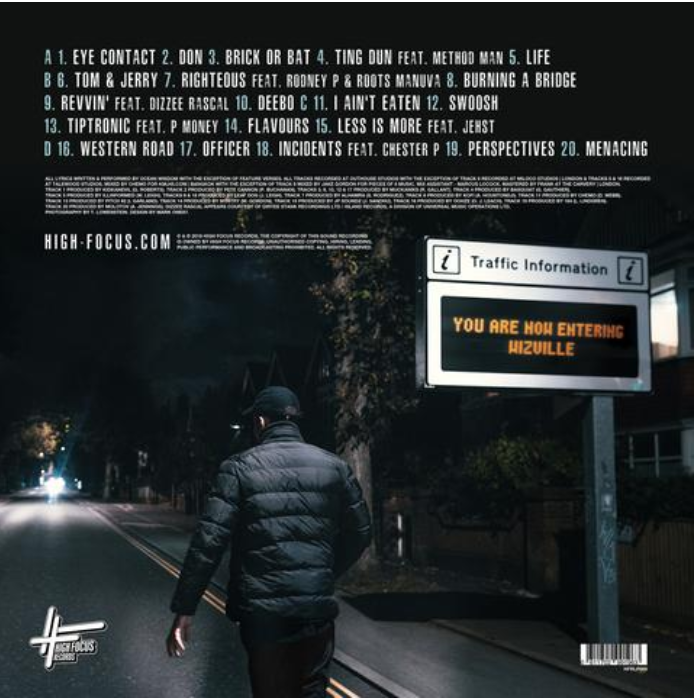 Wizville boasts an unrivalled track list including collaborations with the record breaking, genre defining, phenom that is Dizzee Rascal! The legend himself and arguably one of the greatest rappers of all time, Wu Tang Clan's own Method Man! The Mercury award winning scene smasher who defined a generation, Roots Manuva! The Grime scene OG who birthed a generation of MCs with unmatched skill, P Money! The most poignant person with a pen in UKHH, Jehst! The UKHH veteran and most respected wordsmith in the game, Chester P! The original riddim killa and Londons' own originator Rodney P and the grime scene's Dr Dre Aka Rude Kid. To top it off, Ocean has also enlisted the musical talents of Baquiat, Leaf Dog, Mystry, Illinformed, Kidkanevil, Chemo, Pete Cannon, Muckanicks, Pitch 92 & more to produce the album. With such an array of talent on display as well as Ocean setting new levels we haven't seen before, 'Wizville' is sure to change the game forever.